In an age where data breaches are common, another company’s data has been exposed. It may come as a shock, but Lifelock, the company that millions of consumers turn to in order to protect their identities, has holes in its security that could potentially lead to more phishing scams and identity theft. Lifelock’s site security hasn’t updated since 2015, which is a huge issue since technology is always changing making it easy for hackers to access sensitive information such as millions of users’ email addresses. 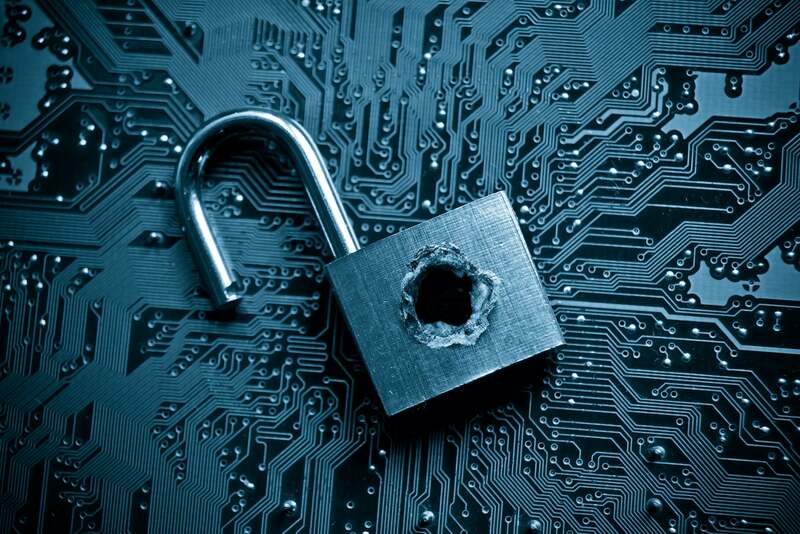 The holes in Lifelock’s security were discovered by security expert and blogger Brian Krebs. He found a vulnerability on the site that allows anyone to index millions of customer accounts on their web browsers when they unsubscribe from Lifelock’s marketing emails. This makes users vulnerable to any identity thieves out there who might be looking for easy prey. This is a huge disappointment for consumers, who seem to be facing the never-ending nightmare of the potential for identity theft. Aside from causing headaches and costing lots of money, identity theft can destroy your credit. So where do you turn to for help when you trust a company to protect your sensitive information and they fail you? Luckily, there are trustworthy companies out there that can help you who haven’t been breached, and do everything they can to protect your sensitive information. Who Can I Trust to Protect My Sensitive Information? Lexington Law Firm offers credit repair services, but we also offer identity theft protection services. And we make every effort to protect our users’ data, because we understand how important it is. Lexington Law Firm is PCI-DSS and EI3PA compliant. PCI-DSS means that we are constantly maintaining and building a secure network, protecting card-holder data, maintaining a Vulnerability Management Program, implementing Strong Access Control Measures, monitoring and testing networks, and maintaining an Information Security Policy. The EI3PA is Experian’s Independent Third Party Assessment. This means that we use Multi-Factor Authentication and run vulnerability scans on a quarterly basis, keeping us updated on any new security risks. This means that our users’ data is always secure. The EI3PA is performed by a third-party PCI Qualified Security Assessor. We work with theses third parties to make sure everything is secure. Lexington Law Firm also has firewalls, intrusion detection/prevention systems, file integrity monitoring, and physical access controls. Plus, we encrypt all sensitive client data. Lexington Law will never sell your sensitive data to any other companies and takes users’ security very seriously. Lexington Law will not ask for any sensitive information via text message or email either. How Else Can Lexington Law Help Me? On top of all of that, our credit repair services have helped consumers that have already been affected by identity theft. We have a dedicated team of attorneys and paralegals that will fight for your right to a fair and accurate credit report. We’ve seen removals of negative information on credit reports that was a result of identity theft. Our clients are also covered under an identity theft insurance policy for as long as they use our services. Not only that, but some of our products include credit monitoring and protection, as well as identity theft restoration. These products allow users to receive alerts anytime there are changes to their accounts – including those that don’t show up on credit reports, such as checking accounts and savings accounts. If you’re looking for a company you can trust to protect your sensitive information, or are in need of credit repair from identity theft, call us today for your free credit consultation. Change your passwords. The longer and more complex the better. Check your credit reports regularly. Doing so will allow you to keep track of what accounts you have and will help you spot fraudulent ones. Keep important documents such as your social security card someplace safe. This entry was posted in Life Events and tagged Credit Repair, Identity Theft. Bookmark the permalink.